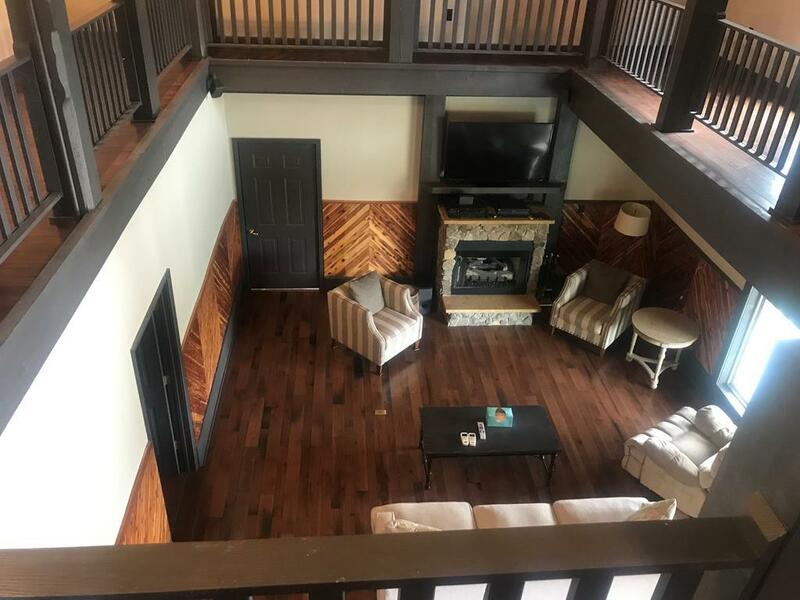 Welcome to this picturesque setting located less than 7 miles from I-40 East and just minutes to Burgess Falls State Park. 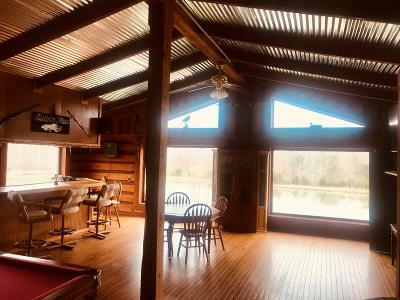 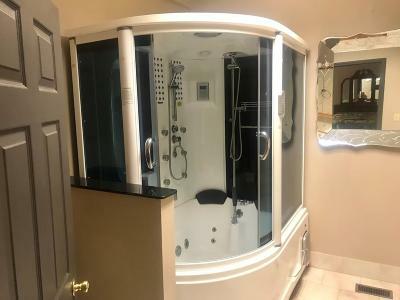 This custom built home and guest cabin were built in 1998 by the current owners� family with the majority of the Cherry, Cedar and Pine wood used in construction cut from the 25 acres and milled to be used in the home. 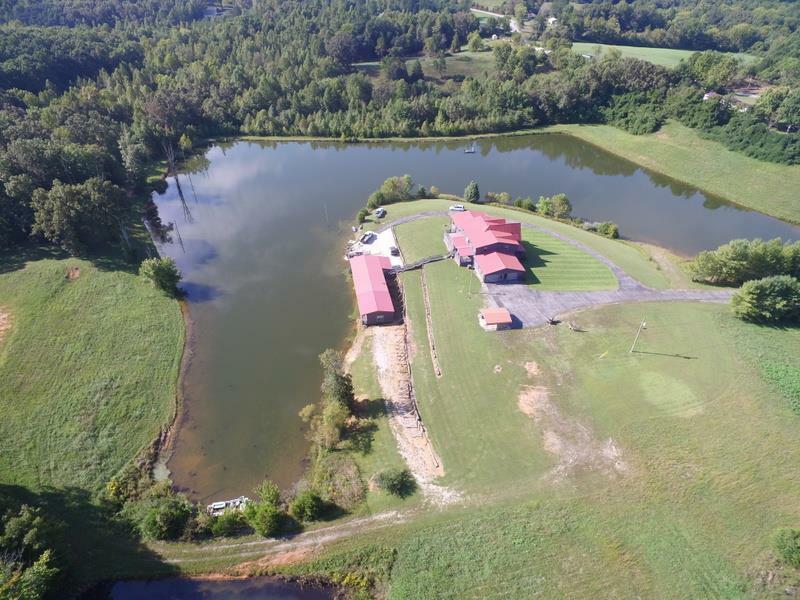 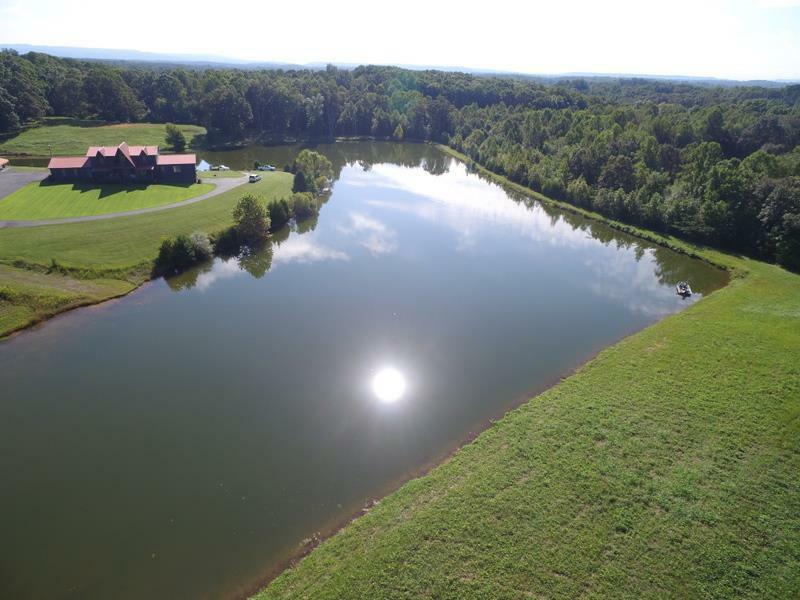 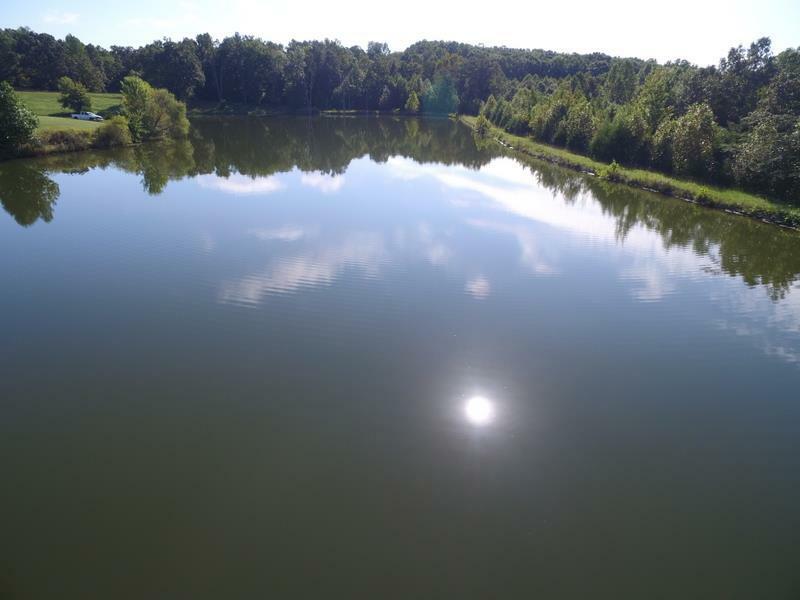 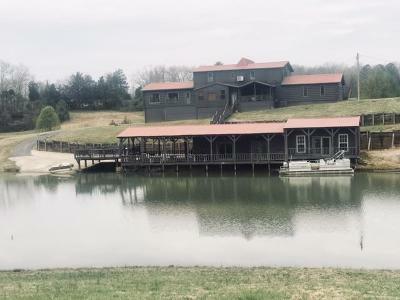 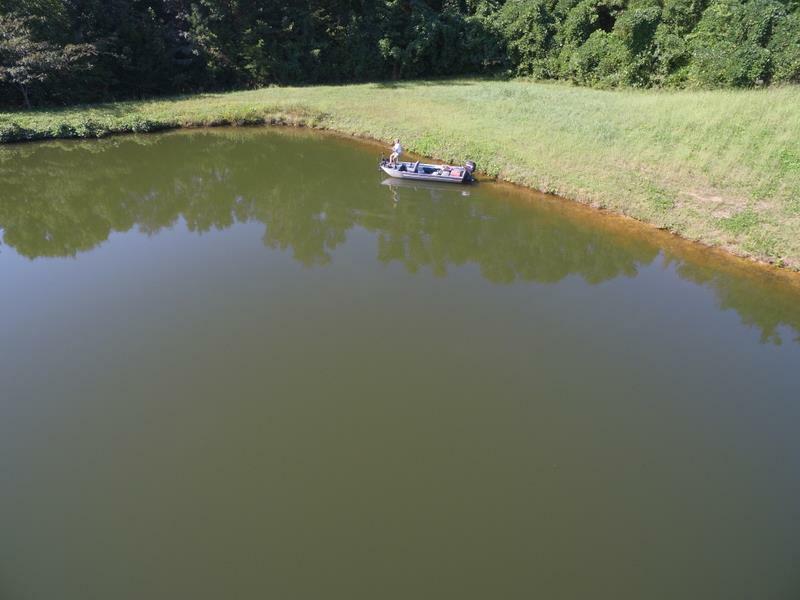 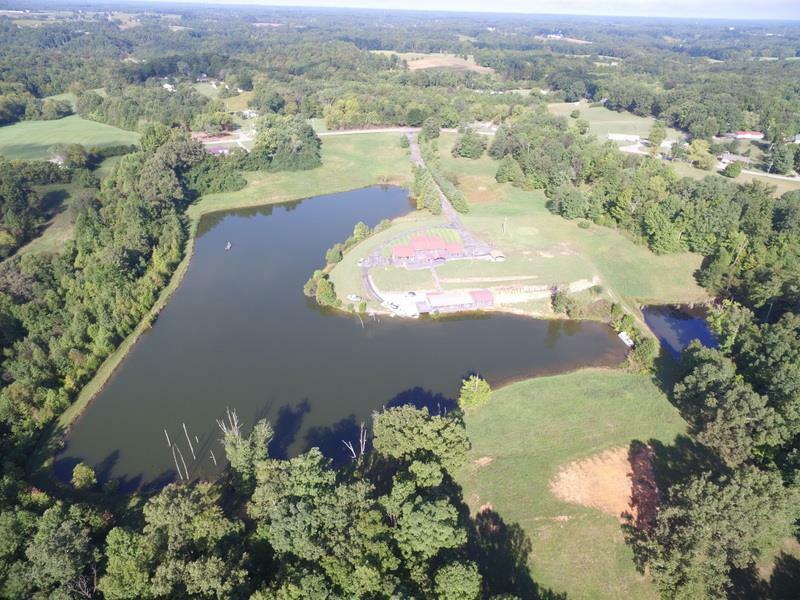 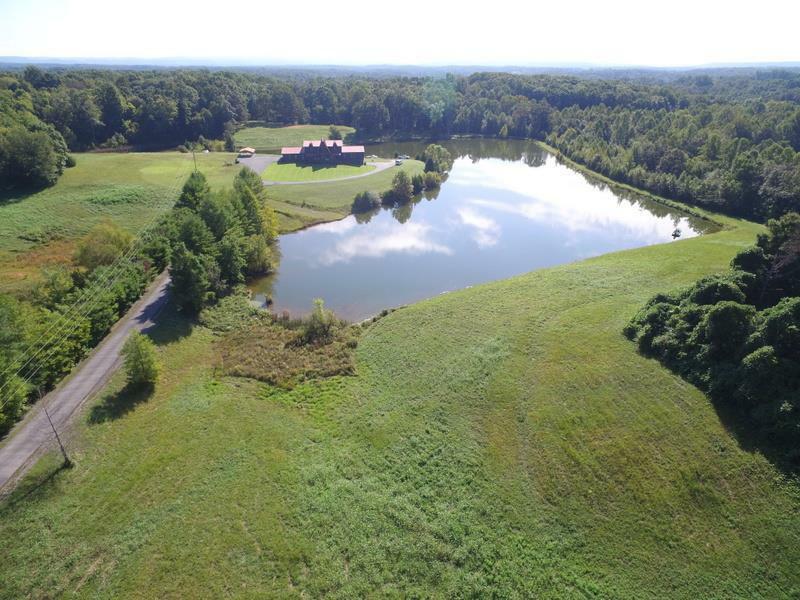 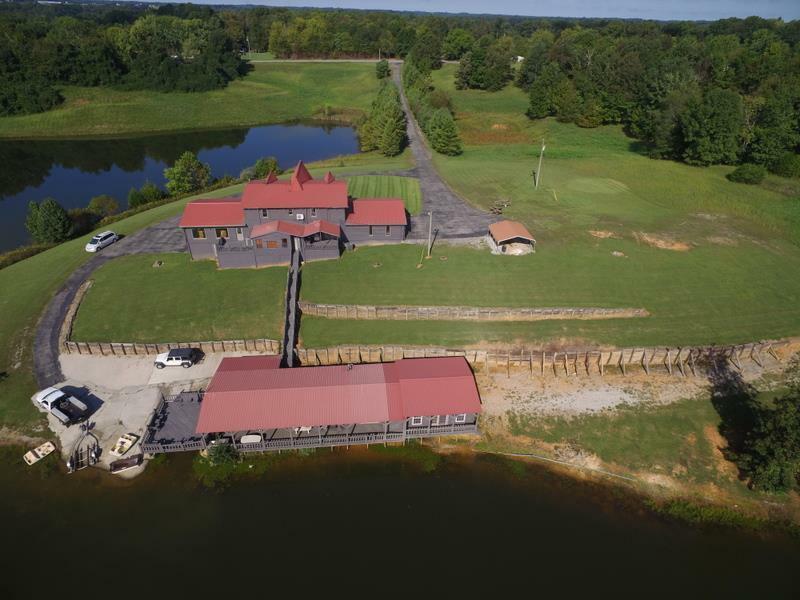 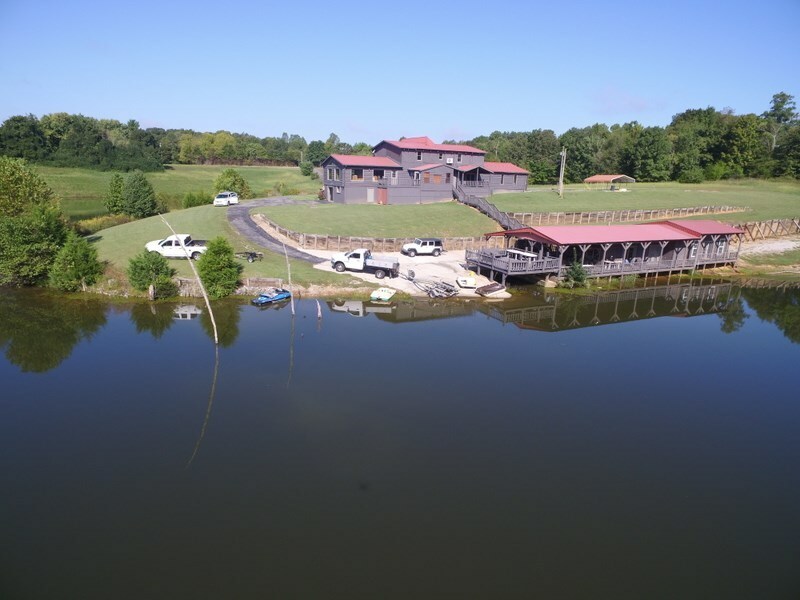 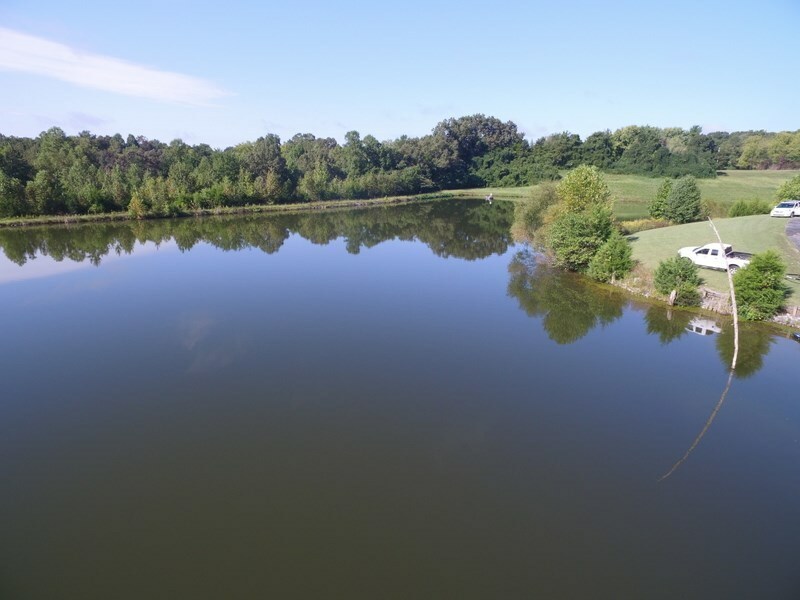 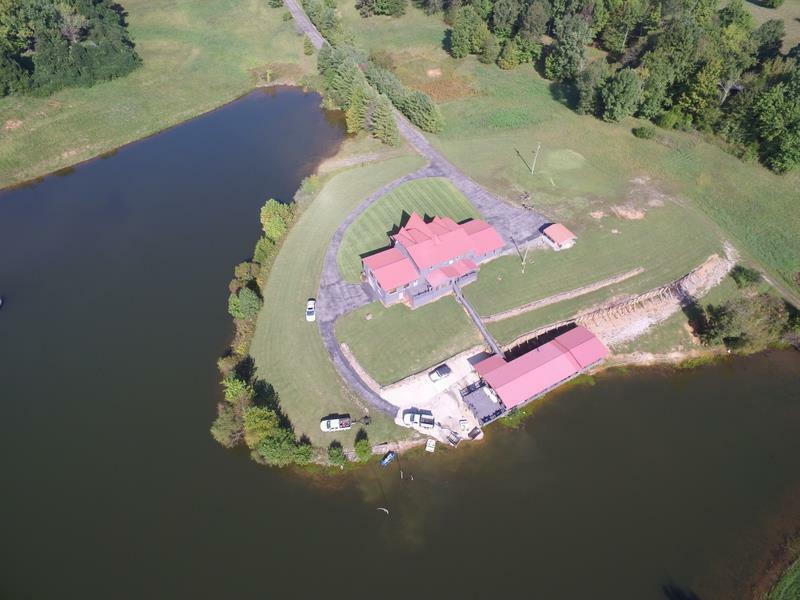 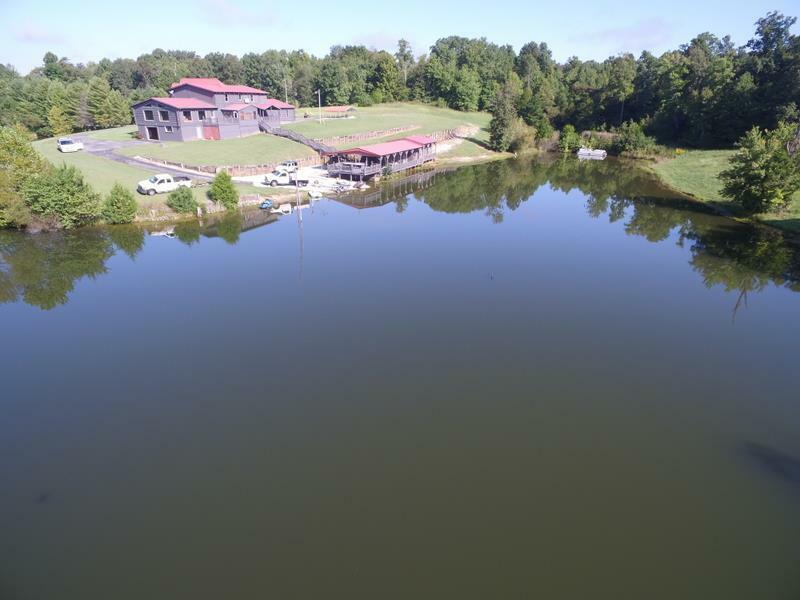 The 7-acre lake is fully stocked with fish and also includes a boat ramp, covered deck and fire pit. 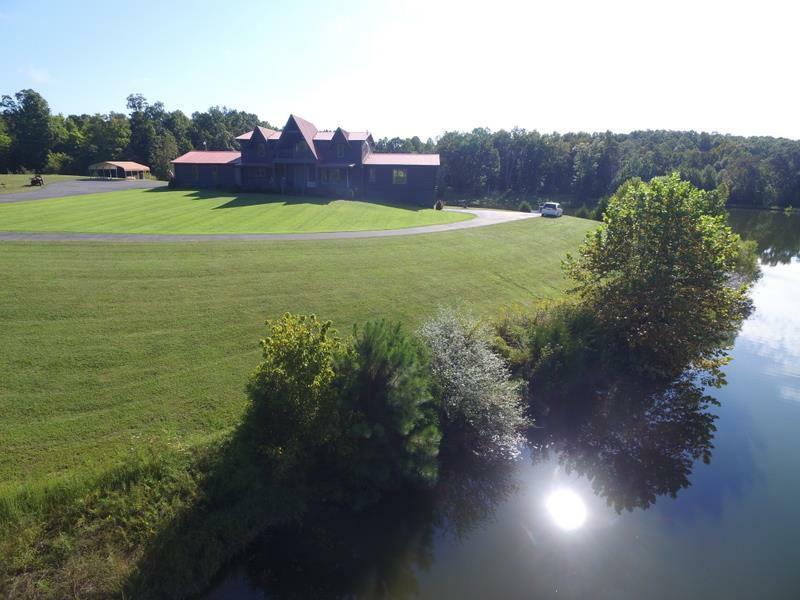 The perfect setting for company retreats, weddings, and/or a bed and breakfast. 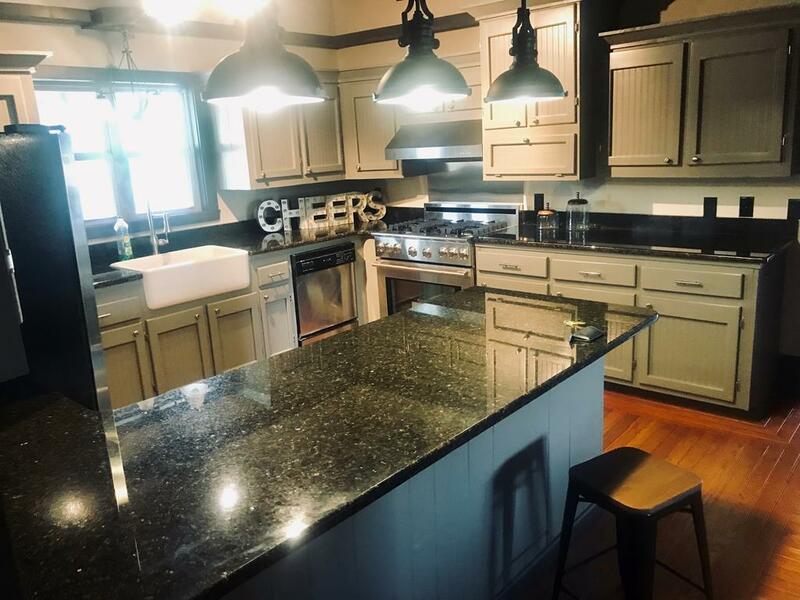 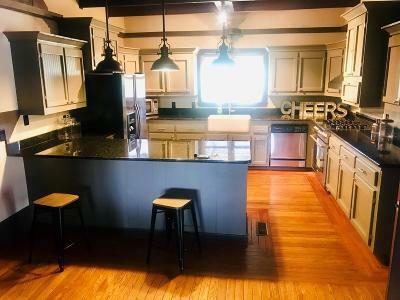 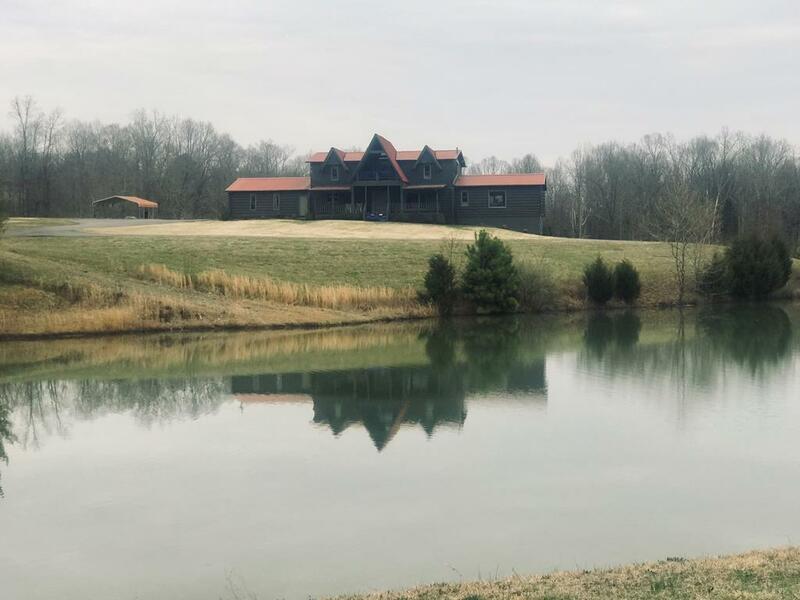 Facts at a Glance: Price $925,000.Built in 1998 Taxes $2,067.99 Schools Prescott Elementary Prescott Central Middle Cookeville High Main House 4,240 Square Feet 5 Bedrooms 3 Full Baths. 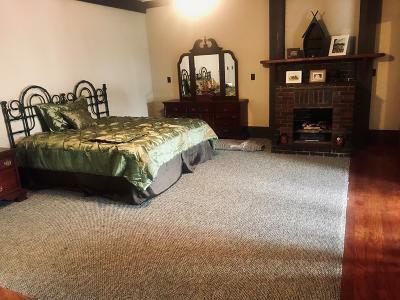 Basement with a bath Guest Cabin 1,200 Square Feet Great Room Full Kitchen 1 Bedroom Full Bathroom Utility Room with lots of covered and uncovered decks.